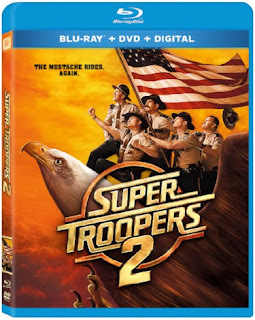 Home » Expired Contests » Enter to Win Super Troopers 2 on Bluray! Enter to Win Super Troopers 2 on Bluray! Super Troopers 2 releases on Bluray and DVD on July 17th 2018!